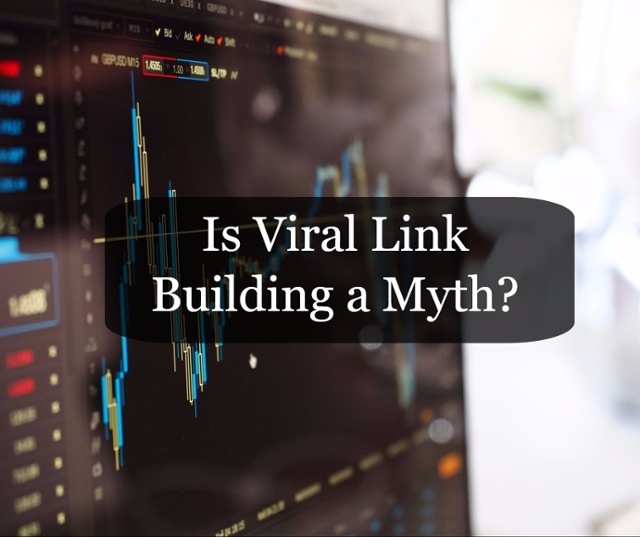 Is Viral Link Building a Myth? I recently read an article on Moz describing an SEO Myth. 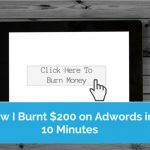 Realizing that this myth was in fact related to the primary way that I practice SEO, I thought I would quickly write up my 2 cents on the topic. The gist or TL;DR of the article is that there is evidence to show that using big content to attract inbound links to one page on a site, may not actually have any site wide SEO benefit for directly desired keywords. 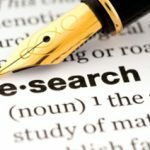 This article is me adding my 2 cents to Tom’s key findings and comments, adding to the discussion and then playing a little bit of internet detective to take a closer look at one of his examples. I am a part of an SEO community who are stringently dedicated to using white hat methodologies for both ourselves and our clients. When I say white hat, this isn’t some semi ‘political’ statement of how an SEO should conduct themselves. It is a pretty simple premise. Achieving this however can be considerably more difficult however. The Paradox at play is that the links you build help increase your visibility, but you need decent visibility in order for people to build links towards you. You cant link to what you have never seen, and often you can never see what has never been linked to. 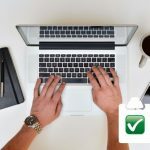 The most simple response t0 this problem is performing email outreach to people that you think may be interested in what you have created, and hoping that they like it enough to then link back to it. You can have the best content and then show it to no one and you will not get any links. You can have mediocre content, amazing outreach and follow up skills and then build many many links. There are many stages that this process can fall over. Typically, people resort to what the article would refer to as “big content” otherwise known as content that is simply too good for someone to ignore. The bigger the content then the more response and reaction you will be able to get, whether this be influencers or news networks. The 4 examples that Tom brings up have gone ahead and used this method, they have made some big content that is going to make attracting links considerably easier. I really enjoyed the article, as it was a challenge to the direct method I practice SEO. He presented some great data that supported the theory he was bringing forward. Whilst some questions data tools such as SEMRUSH stating that they should be ‘taken with a pinch of salt’ I give a resounding ‘duh’. Tools such as these are designed to assess the search visibility of a site that you do not have back end access for. They are never going to be perfect and they never match what you can see for yourself from your own search console or analytics packages. Short of simply saying “guys it doesn’t work” he has certainly finished up with a list of rebuttal points that I was instantly building up in my mind. I did not have time to indepth investigate every example, rather quickly taking a look at the initial example made regarding an insurance company that went with a data visualisation page on company acquisitions. Lets take some time and run through Tom’s points in relation to this particular example. 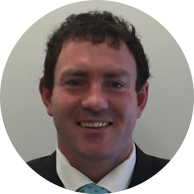 Whilst the insurance company in question could very well sell business insurance, the topic of business acquisition by large companies is not particularly related to their core topic. We live in an era now where SEO is more and more becoming a break down on topics and contextual flow. Even if they have provided amazing content on business acquisition this does not necessarily mean that Google should look more favourable on their insurance related content. If I was to write a definitive guide on shoe shopping and then publish it here on Paradox Marketing, I could then go ahead and prospect for links and get thousands of people that love our guide to shoe shopping. If the guide was written from a consumers point of view, and primarily dealt with how to select the best brand and fit for your budget etc, then there would be no reason that this content or the associated links should vouch for how well we can provide webdesign, SEO or PPC services to our clients. The algorithm is smart enough to know when a link is vouching for a topical flow of a website versus when it is simply a link. It is this one dimensional thinking on links as a metric that is the primary issue I see creeping throughout the entire SEO industry. What we see from the algorithm updates such as RankBrain show us more and more that a one dimensional approach just won’t cut it anymore. Obviously Google isn’t going to count going viral against you, and there are even cases where it appears that a quick and sudden increase in shares and links actually makes Google preference you in search results, as you are potentially more relevant and useful than other results. Most people that I read from who are talking about building links too fast, are actually questioning how well they can use manipulative link building tactics before it increases their risk. It becomes more of a ‘what can I get away with’ mentality than anything else. What we generally see is that you may experience the ‘Google Dance’ in which your rankings will ebb and flow going up and down until Google finally decides where your content actually belongs within the SERP. 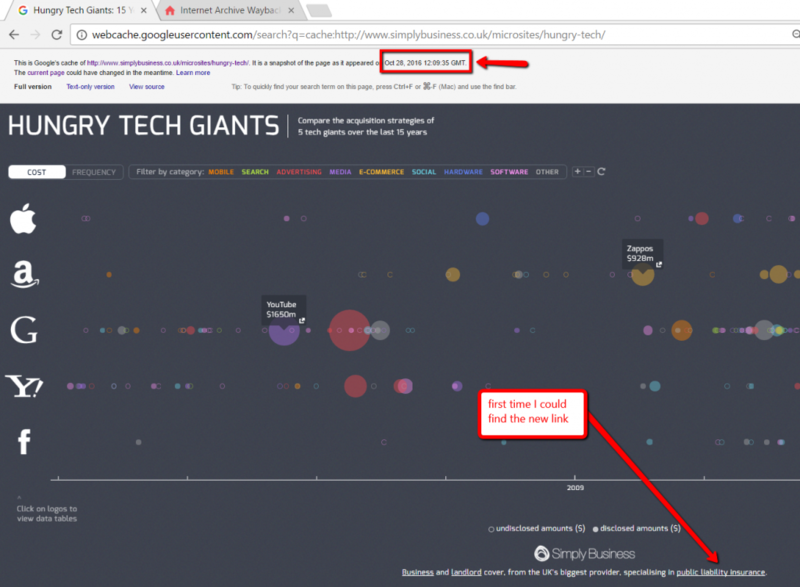 In the case of the example Tom used on the sudden period of linking for the insurance companies data visualisation, I would not expect this to be a contributing component to the lackluster long term gains the sites went on to see. News websites can be great for authority and not just Google authority either. Having said that they are also not always going to be passing on particularly streamlined or contextual topic flow. By nature a news paper covers many topics. 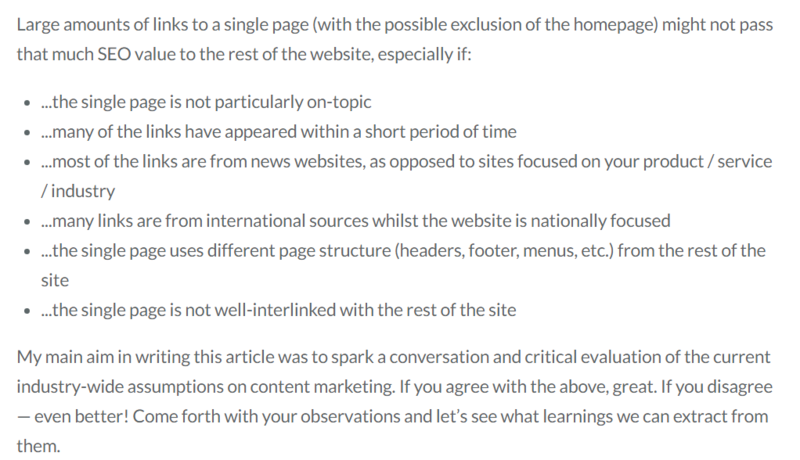 if you are lucky the entire article that they have written with the link towards you is at least focussed on the topic your page is built upon. When I look at the example of the insurance company with their data visualisation on business acquisition, we end up with a flow through of a news site with crazy variation of topic, referencing business acquisition, and then hoping that this will assist with insurance related keywords. This just isn’t going to make a great deal of sense. Most of this critique cuts back to the first issue however, in that the receiving page itself is not particularly topical. Having a news site link to a topically relevant page on your site from a topically relevant article will always be useful. There has been certain times that I have been running a backlink audit on a site and I see alarm bells relating to the geographical location of some incoming links. Normally this tends to be East European or Asian blocks of links that have been built up on very spammy looking directories. In my experience I have found that the nationality of links have not had a negative (or neutralising) effect on rankings even for highly geographicaly relevant terms. For a great example the backlink profile of this website itself is almost entirely international, yet our site is geographically targeted (for now at least ????) to Adelaide. 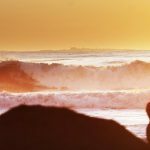 We received a surge of international links after I started publishing articles on Search Engine Watch, whilst a bulk of our other links were coming from international sources and guest posts. We rank locally even with almost no local links at all, not from within out State and not even from within our Country. Once again, the topic plays a much larger role as far as I am concerned. It is easy to see why this would be a potential downside. The header and footer of your websites theme often contain the most consistent internal links that your site will have. The footer and header is how you provide the primary navigation of your site to both humans and crawlers alike. If we look once again at the insurance site and their data visualisation page, we can see that it looks nothing like the rest of their website. The micro site as they call it is not particularly well integrated with their primary site, so in many ways one wouldn’t expect it to integrate when it comes to rankings. To me this is the biggest factor that counts towards the lackluster effects of these campaigns. Once again going back to the insurance company example on the first inspection as I quickly look at the content, there only appears to be a couple links going back to the primary site. They are more like footer links than links within a piece of content. It also looks like they built those links with an attempt to not make the links look spammy to either people or search engines. For example when they linked through to business insurance and landlord insurance components they made the anchor text simply ‘business’ and ‘landlord’. The issue here is that the anchor text is how you actually show the context of what the linked to page should be ranking for. Whilst it would look spammy to have it say ‘business insurance’ and ‘landlord insurance’ right next to each other, it would at least be passing the correct context across to the required page, which is then followed up with a much more optimised anchor text link for public liability insurance. Being handed this many links and authority, to then have it land on a page with almost no content and no in-content well optimised links, is somewhat similar to buying an expensive piece of art and then placing it in your closet. So one of the main examples was the insurance company one, its also the only example that I decided to dig deeper into. If we check the wayback machine, we can see what the page looked like just after they published it. Suddenly we see that the earliest versions of this data visualiser had only one internal link on it, which was the image link with their logo at the bottom. An image link with the alt text as ‘simply business’. I’m sure this would have immediately helped with their branded search, but I can also see why this didn’t hit any specific KPI’s regarding any of their additional keywords that they were chasing. So When Did They Get Wise and Build Additional Internal Links? Well, in March 2015 is the first time I could discover the addition of some new links at the bottom of the page. Business and landlord cover, from the UK’s biggest provider. Suddenly there are some additional internal links that are going to drive some of the amazing amounts of PageRank from this page to the rest of the site. Albeit with not the most optimised internal anchor text set up. Lets take a quick look at an SEMrush chart on what occured for them during this period. Things are starting to look quite a bit better for them I would say. Not to say that I can quantifiably ever state that this update and addition of some internal links on their page could have been the primary driver in this swing (alas correlation will never equal causation). My burning question however, is when did they get their supremely optimised internal link for public liability insurance added to their asset? well, the way back machine is great and all, but it seems to have been taking some time off on crawling this url for the later part of 2016.
the last snapshot it has is for the 31st of May 2016, and in this instance it still does not have the new link for public liability insurance. so we now know that somewhere between the 31st of May 2016 and the 28th of October 2016, an extra internal link was added to this piece of content. In closing, I am still not sold on the idea that Viral link building, or purposefully creating big content to help rank other portions of your site is a “myth” or a poor use of time and funds. The job role of an SEO is to get a site better represented in a search engine. The chief commodity we all chase is PageRank, so many SEO’s get hung up on finding more of it that they never actually ask themselves if they are using their existing stockpile as efficiently as they could or should be. I conduct audits (not typically on my own site, feel free to call me out if you spot something I should fix haha) to help people get the best from what they already have, and to find better ways of generating more. Joshua Founded Paradox Marketing with the goal of providing high quality Inbound Marketing services. Above all he values efficiency, transparency and communication. 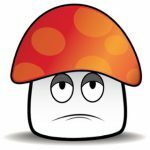 Is Your Marketing Agency Treating You Like a Mushroom? We operate globally and locally, with our head office in Adelaide.